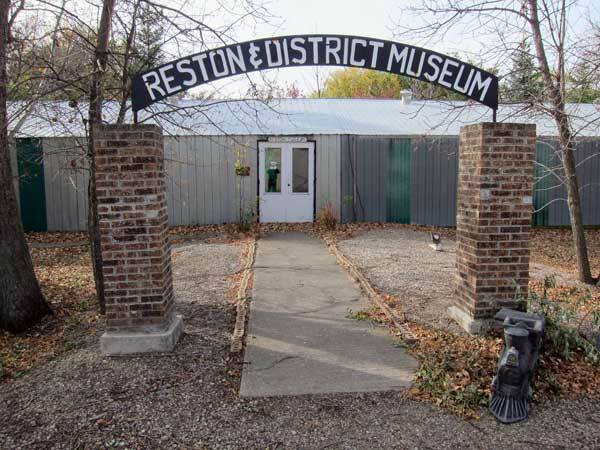 A museum in Reston, in the Rural Municipality of Pipestone, has a large collection of local artifacts representing business, agriculture, and home settings. There is also a photo collection, some military memorabillia, early business artifacts, agricultural machinery, and native, home and school artifacts. 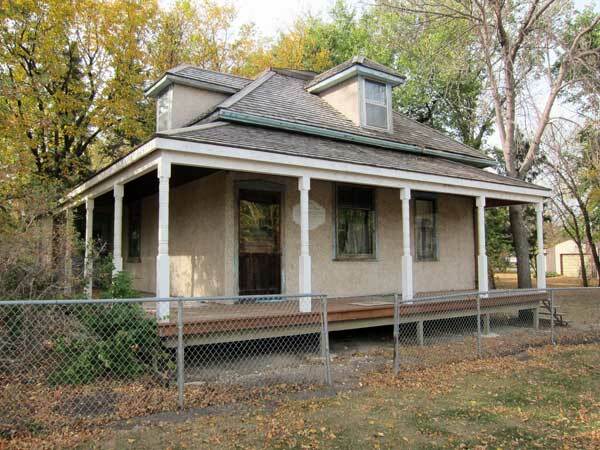 Nearby is McDonald House, built in 1896 for the R. J. Douglas family, and purchased by Angus and Margaret McDonald in 1906. It was lived in by family members until Margaret’s death in 1997 then moved to the museum the next year. It houses furniture and collectibles from the museum collections. A plaque beside the entrance to the main museum building, erected in 1967, commemorates Joseph and Charles Ashley, whose personal collections formed the nucleus of the museum. It is open in July and August, Tuesdays to Saturdays, from noon to 6:00 PM. For more information, contact the museum at 204-877-3641.